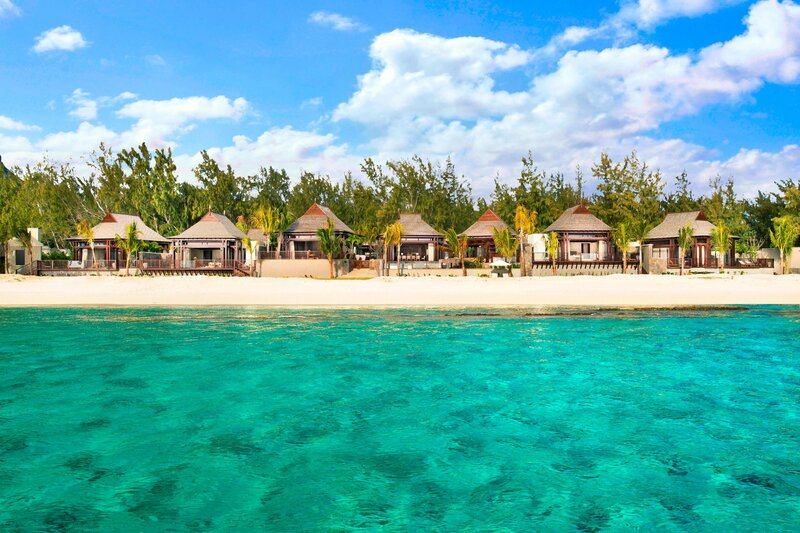 Retreat to our stunning beachfront setting surrounded by a tranquil turquoise lagoon overlooking the Indian Ocean at The St. Regis Mauritius Resort. Our 5-star Mauritius hotel is renowned for our colonial Manor House on the legendary Le Morne Peninsula, a UNESCO World Heritage Site in the South of Mauritius. Enjoy endless recreation with our sparkling pool, fitness club, water sports or tennis court. Explore the world-famous &apos;One Eye&apos; surf spot, perfect for kite surfing adventures. Indulge in body treatments at Iridium Spa. 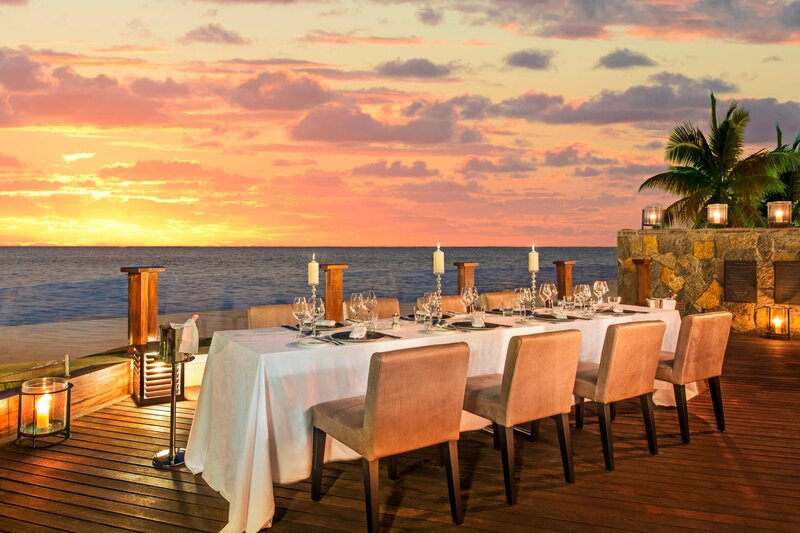 Savor International cuisine in our five destination fine-dining restaurants. Take in a movie in our private cinema. 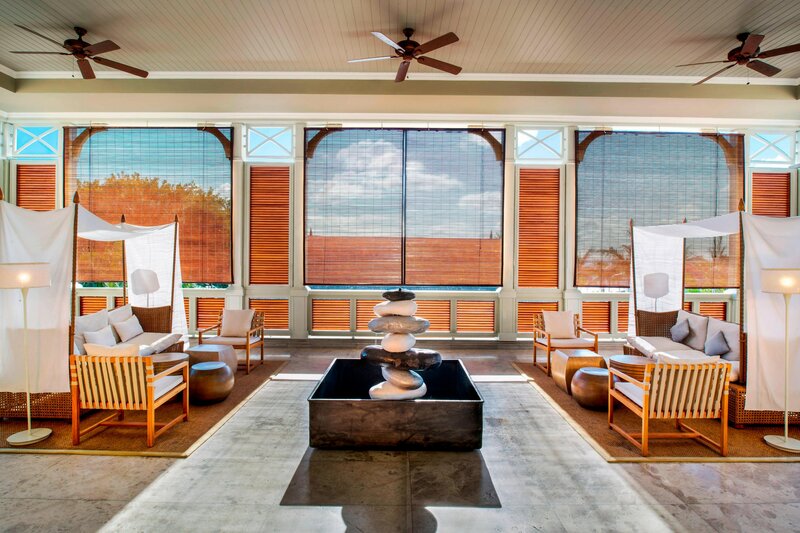 Settle into our spacious guest suites, featuring outdoor space, island-inspired décor and premium amenities. Choose one of our beachside suites, just steps from the waves, or our bespoke suites in the Manor House. 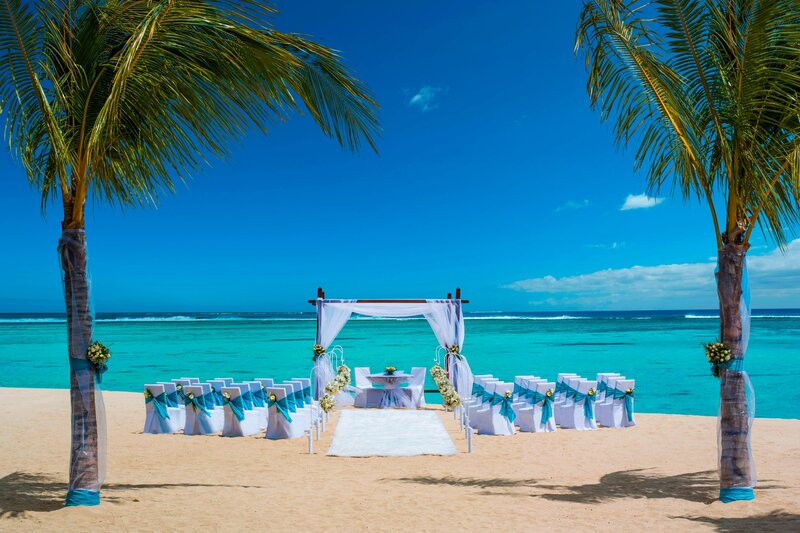 Host an unrivaled beach wedding, meeting or gathering at our Mauritius hotel. Discover luxury without compromise at our Mauritius resort - your spot in paradise. 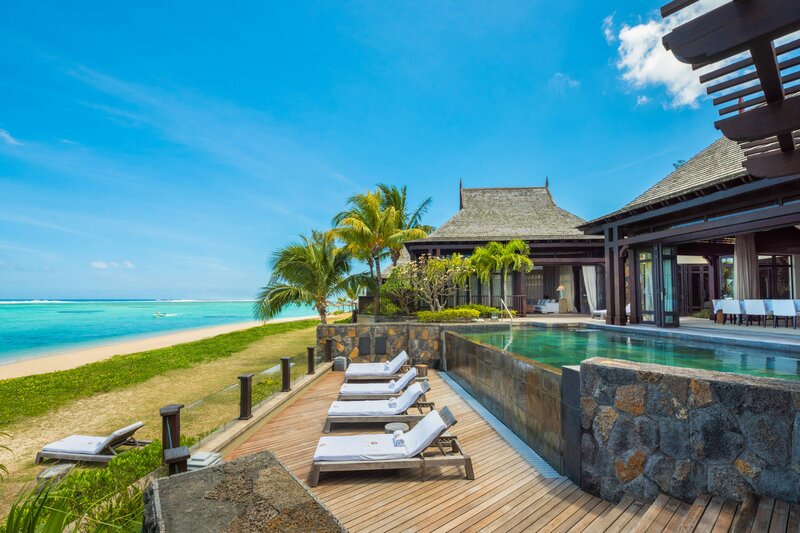 Mauritius is undeniably the jewel of the Indian Ocean and the inception of The St. Regis Mauritius Resort will only add to the island&apos;s luster. Located on the South West of the island in Le Morne Peninsula and in the shadow of the UNESCO World Heritage site of Le Morne, The St. Regis Mauritius Resort is situated on an idyllic beach, surrounded by a tranquil lagoon of turquoise waters and within easy reach of the Black River Gorge, Chamarel waterfalls and other distinctive Mauritian natural wonders. In this exquisite piece of paradise, The St. Regis legacy of luxury and refinement blends with understated elegance and bespoke attention to deliver sheer moments of bliss. 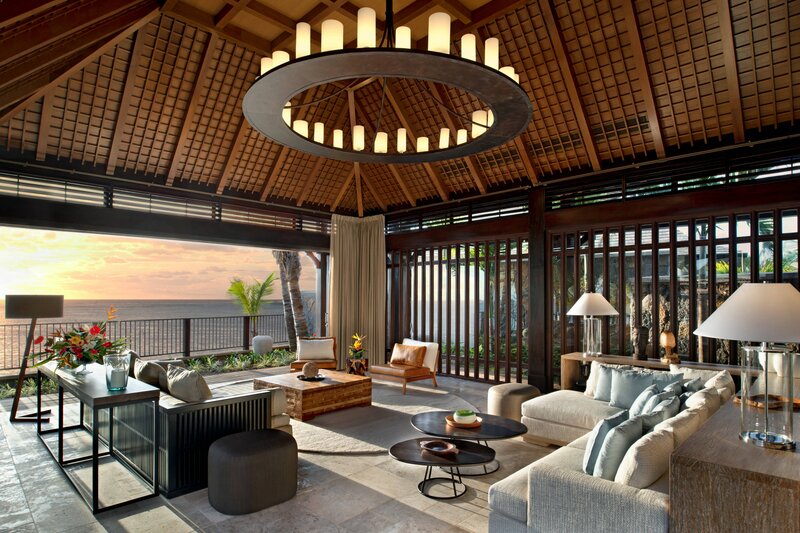 The most seductive beach villa on the island, The St. Regis Villa is so much more than an ideal tropical getaway. It is a home away from home. The St. Regis Villa is sold separately from the hotel with benefits and exclusive services including kitchen personnel, butlers and private access. World-class fine dining complements the alluring destination with five distinct dining venues offering sophisticated cuisine from around the world. Weddings at The St. Regis Mauritius Resort are celebrations beyond expectation. Every detail is attended to with care; every moment is a cherished memory in the making. 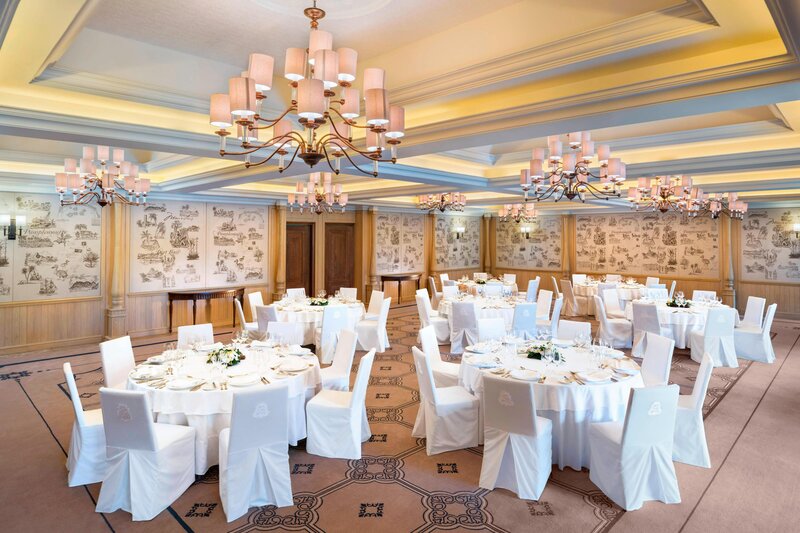 From its enchanting location to its uncompromising service, The St. Regis Mauritius Resort guarantees a stunning occasion at the premier Mauritius wedding venue, that will surpass even the highest of expectations. 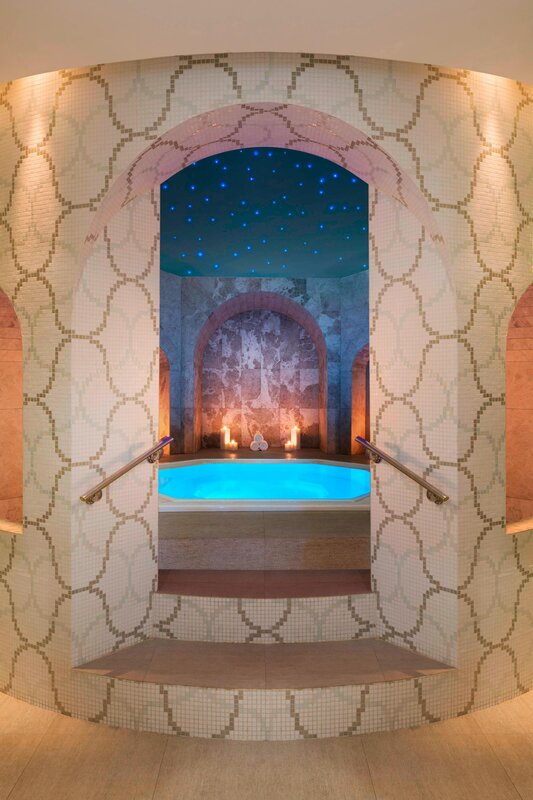 From the moment of arrival to departure, the Iridium Spa provides guests with the rarest of luxuries: Time, luring guests into tailored, transformative experiences. Time dedicated to you. The journey will take you through a half an hour to half a day of sensory experiences in discreet, seductive and elegant surroundings. 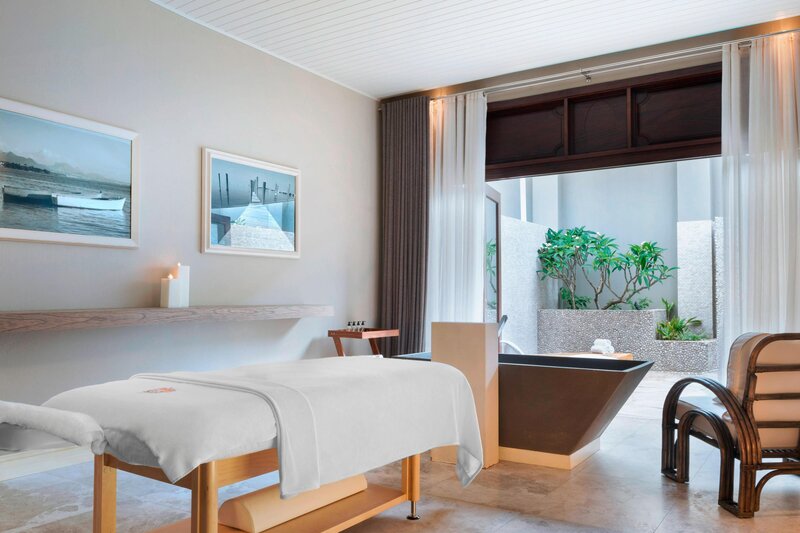 The time is yours to captivate and experience an uncompromising and professional service, from the time you enter the transcendental world of Iridium Spa to the moment you feel compelled to leave, as sun and sea may be calling!